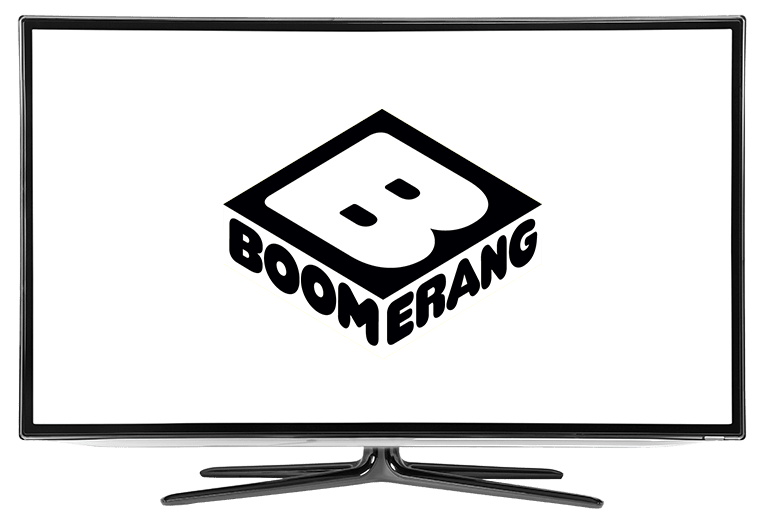 Boomerang on DISH Network | What Channel is Boomerang on DISH? 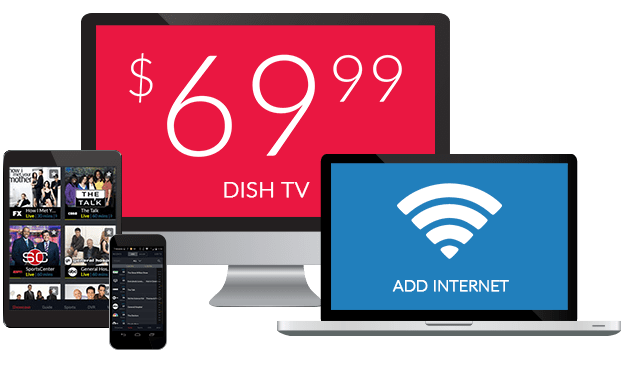 What Channel is the Boomerang on DISH? Boomerang is on DISH channel 175. There are classic cartoons like Looney Tunes, Tom and Jerry, The Flintstones, The Smurfs and Scooby Doo. More recent favorites are also broadcast on Boomerang, including Sonic Boom, Puppy in My Pocket and Teen Titans Go! Classic Scooby-Doo episodes air on Boomerang, letting you join Scooby, Fred, Daphne, Velma and Shaggy on their adventure. The Scooby Gang travels in their Mystery Machine and investigates paranormal activity as Mystery, Inc. These friends and their dog have captured audiences’ attention for decades and continue to be a family favorite. A rivalry between Tom Cat and Jerry Mouse grew from a movie short by MGM into an adored TV series, Tom and Jerry. For more than half a century, Tom has tried to catch Jerry, who always manages to just miss being captured by the housecat. The pair leave a wake of destruction behind them. The popular Garfield comic has been reimagined into an animated TV series, The Garfield Show. Viewers love this lasagna-obsessed cat and his daily antics. Garfield regularly hangs out with his owner, Jon, their house’s mouse, and his love interest. Share this classic cartoon with the whole family for entertainment everyone will love.